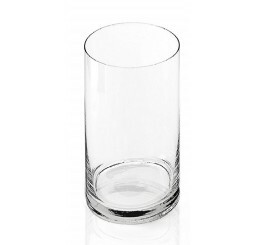 Hand Blown Glass Cylinder **This item is only sold by the case of 6. 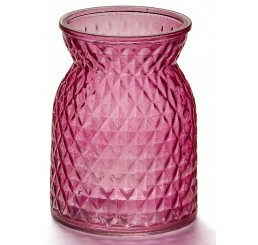 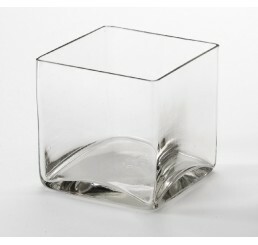 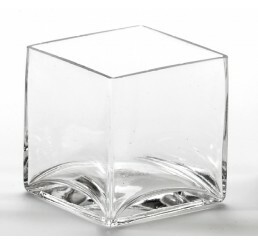 Please order i..
4" Hand Blown Glass Cube **This item is only sold by the case of 12. 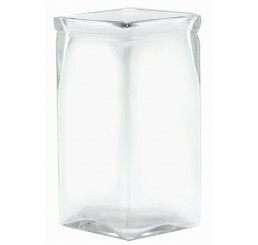 Pleas..
5" Hand Blown Glass Cube **This item is only sold by the case of 12. 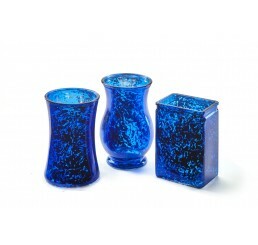 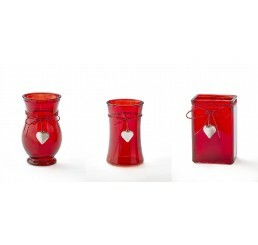 ..
Blue Mercury Assorted Shape Glass Vases; **This item is only sold by the case of 12. 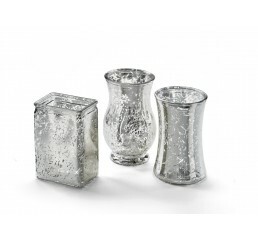 ..
Silver Mercury Assorted Shape Glass Vases; **This item is only sold by the case of 12.&nbs..
4" Machine Glass Cube (utility glass); 3.25" opening **This item is only sold by..
4" Pressed Glass Cube; 4"x 4"x 4" **This item is only sold by the case of 8. 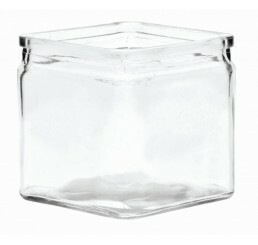 Plea..
4.75" Machine Glass Cube (utility glass); 4" opening **This item is only sold by the ca..
5" Pressed Glass Cube; 5"x 5"x 5" **This item is only sold by the case of ..
6" Hand Blown Glass Cube **This item is only sold by the case of 6. 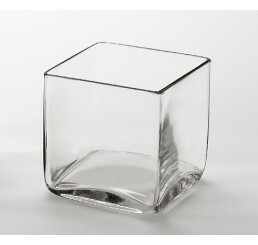 ..
6" Pressed Glass Cube; 6"x 6"x 6" **This item is only sold by the case of 4. 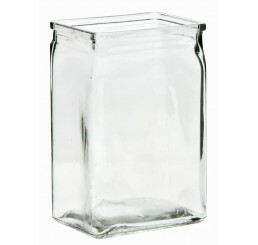 Plea..
6" Tall Machine Glass Vase (utility glass); 3"x 4" opening x 6" tall **This item is only..
8" Tall Machine Glass Vase (utility glass); 3.5"x 3.5" opening x 8" tall **This i..
Embossed Glass Vase; 3" opening x 6.25" tall **This item is only sold by th..